An innovative instructional method where students are working in self-managing teams and make their learning visible. Students and teachers develop an agile mindset. 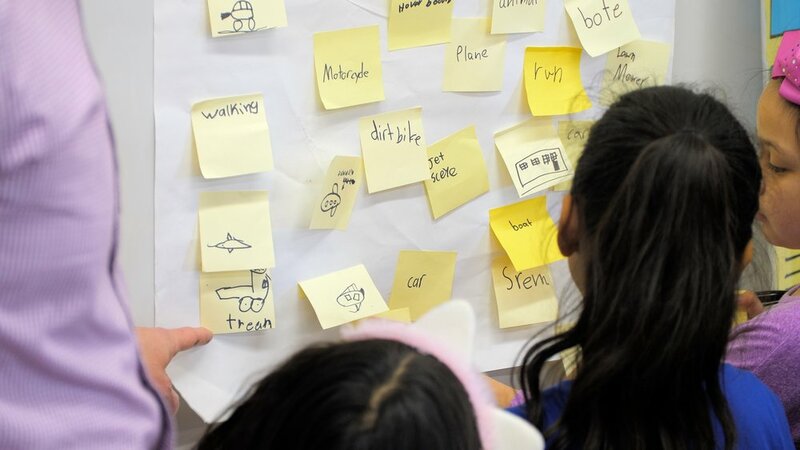 Students work in teams, manage their learning activities and their progress with a visual board. eduScrum makes it easier for faculty and teachers to take on a role as facilitators and be effective guides on the side, while providing a clear structure. Around the world the call is to develop 21st century skills with a focus on career readiness and ability for lifelong learning (Ananiadou & Claro, 2009). Clear roles and a clear process of short cycles provide structure. the team captain (student) serves and leads the team. Planning: First students plan the whole project or curriculum. Stand-up: Every meeting starts with a very brief stand-up to plan the work, then students do the work. Review: at the end of the meeting there is a review where students present their work to each other. Retrospective: at regular intervals students have a retrospective meeting where they reflect on how well they collaborate and identify how they can improve.